Travelling to the Galapagos Islands is on many people’s bucket list. It is a trip of a lifetime and you want it to be perfect! 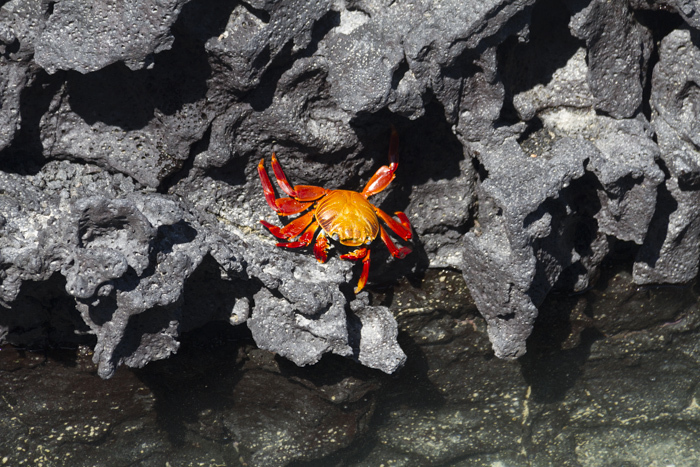 The Galapagos Islands are one of those unique places on the planet, with creatures you won’t see any other place. 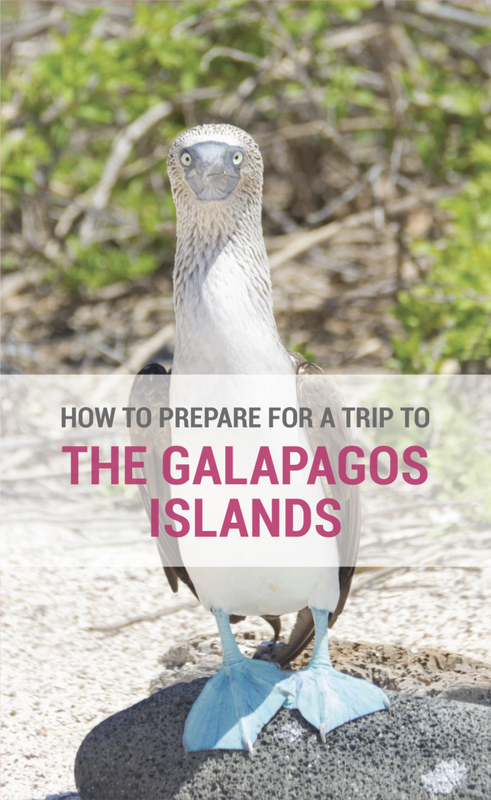 It is important to plan early and be fully prepared to get the most out of your trip to the Galapagos Islands. 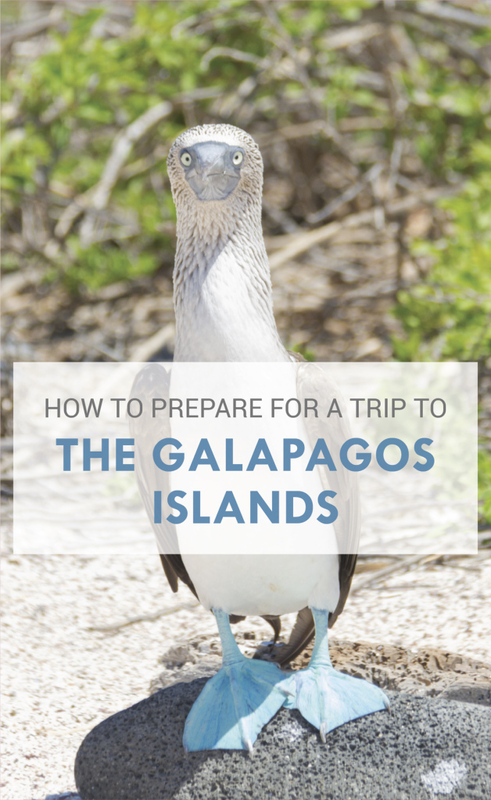 Here are my top tips on how to prepare for a trip to The Galapagos Islands with some secrets from locals. Anytime is a good time to go to The Galapagos Islands, however, there are warmer and colder seasons. It is drier from June to December, this time you can see humpback whales as well. The temperature is warmer from December to May. It is more crowded You can read more here and here. Under you see a graph by Intrepid Travel were it shows when to see certain animal activities and behaviour. We saved over $200 by buying Avianca tickets as an Ecuadorian. So if you can, get help from an Ecuadorian citizen to buy the tickets for you. If not you can use my favourite websites: Skyscanner or Kiwi. There are two airlines that fly to Puerto Ayora in Galapagos it is LaTam and Avianca. They fly from Quito, Guayaquil and Lima. I recommend flying into Baltra Airport because it is a perfect location for easy access to many islands. Foreigners need to pay a $100 entry fee and Ecuadorians pay $6. It is a lot but it needs to be paid to enter. Be aware that you can’t bring anything organic in or out of The Galapagos. You can’t even bring rocks. They will scan your bags for this. 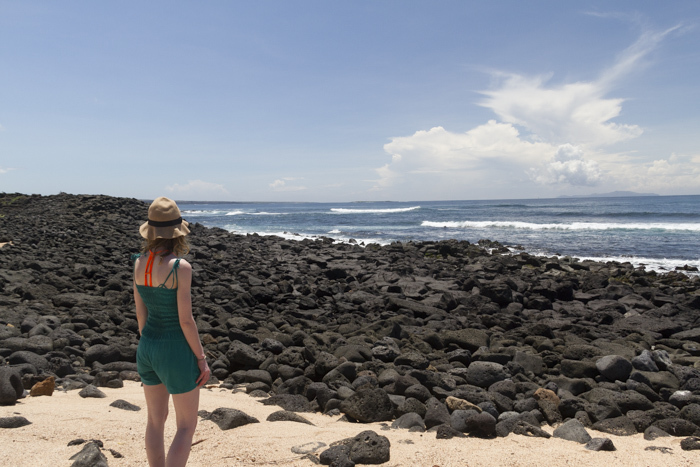 You should also have a travel insurance when you travel to the Galapagos. They probably will not check it when you enter. But it is better to be seduced if something happens. You will live on the cruise and visit different islands. By choosing a cruise you will get the opportunity to visit islands that are further away and see a larger range of species. There are so many different kinds of cruises to choose from and the prices and sizes can vary a lot. Last minutes cruises can cost from $800 to $1800. Pre-booked cruises can cost from $2000 and up to over $10.000. You can choose between a sailing yacht, motor yacht and bigger cruise ships. If you want to travel on a budget, I recommend finding a cruise when you are already in the Galapagos as you will get better prices there than by ordering online. You can book last minutes cruises in Santa Cruz or San Cristobal. 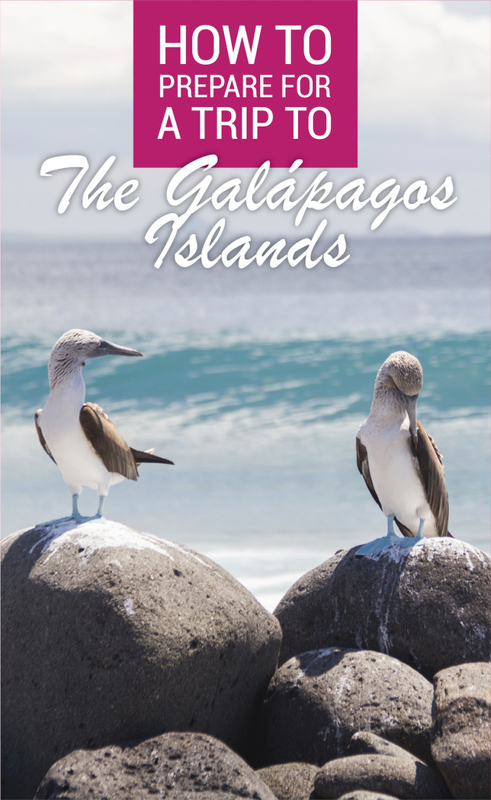 You can also book it in Quito and Guayaquil before you travel to the Galapagos. If you decide to book a last minute cruise, make sure you do your research properly, figure out what is included and not and read reviews and also see if they cover the islands you want to see. If you want a specific date on a specific cruise you have found, book as early as possible. Some people book even a year before they travel. To find cruises you can check out these websites: Lonely Planet , Ecoventura ,Viator and Happy Gringo. I did this when I travelled to the Galapagos. Our hotel in Puerto Ayora was called Galapagos Dreams and they had so many day tours to the islands that I thought it was easiest to do that. The negative side with that is that you can’t go to the islands that are far away, but it is the best choice to keep a low budget. The hotel packages will cost roughly $100 to $500 for a day trip. There are also opportunities for PADI divers to do a specific diving package. And no, you can not go to the different islands by yourself and without a naturalist guide. 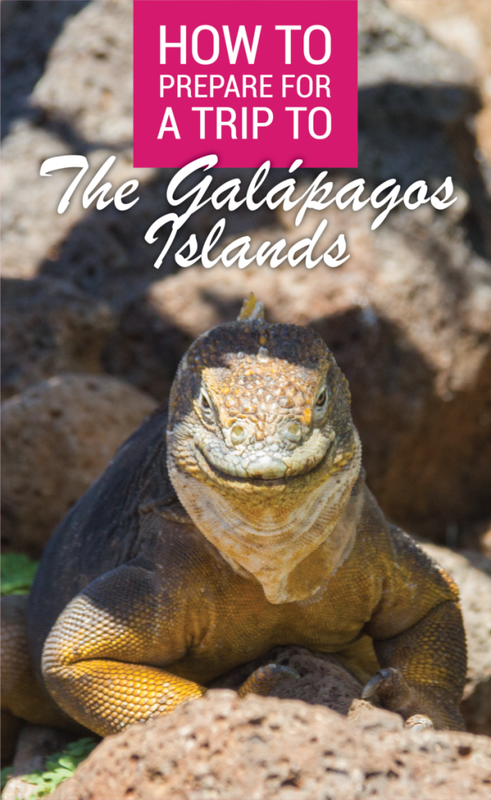 Galapagos Islands is a very protected national park so please respect the rules. As mentioned earlier I recommend flying into Baltra and stay in Puerto Ayora, as it is a good spot for easy access to the different islands. This especially if you are not going to take a cruise. If you take a cruise, you should see what they recommend and where you depart from. We stayed at Galapagos Dreams Hotel which is in a very nice location in Puerto Ayora. They also have hotel tours packages. There are mostly Hotels in Puerto Ayora, not hostels. So I would book through Hotels.com or Booking.com or directly to the hotel. It is recommended to book as soon as you know you are going there. They fill up fast! This really depends on your budget. I was there for 5 days and felt I got to see what I wanted to see in terms of the wildlife. Most people stay from around 5-10 days but you can certainly stay up to 15 days to get an in-depth experience of the Islands. What Islands should I visit? There are 13 major islands in the Galapagos and 6 smaller ones. If you want to see them all, it will be very expensive. It is not necessary to see all because the unique wildlife can be seen on multiple islands. I think one of the most important things you should do before Galapagos is to figure what Islands and animals you want to see. This is the island you will most likely arrive to, and apart from that, it is not much to do there. When you arrive you will first take a free bus, then a ferry to Puerto Ayora unless you are getting a private boat to a different island. Baltra used to be a US Army Air Force base during world war 2. 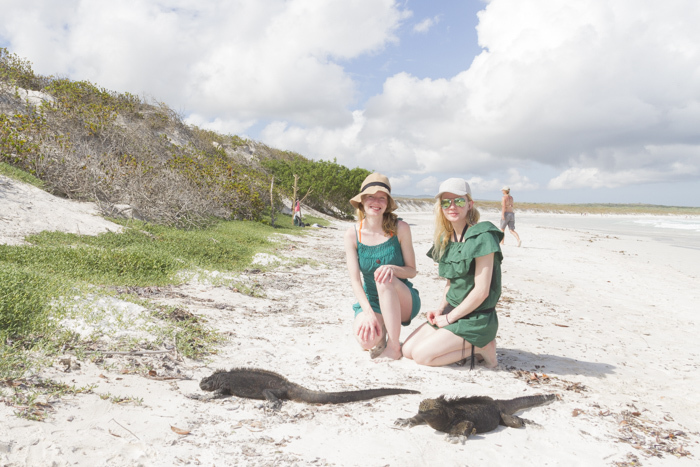 You can see land iguanas and Galapagos Finches. A Large population of blue-footed boobies, frigate birds, sea lions and Land Iguanas. It is also good for snorkelling. 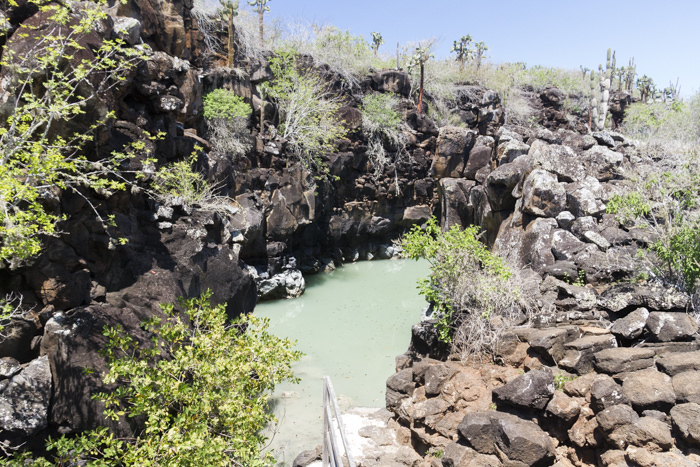 Read more: North Seymour Island – A Must See In The Galapagos Islands. Isabela Island Is the biggest island. I recommend staying at least two days there. 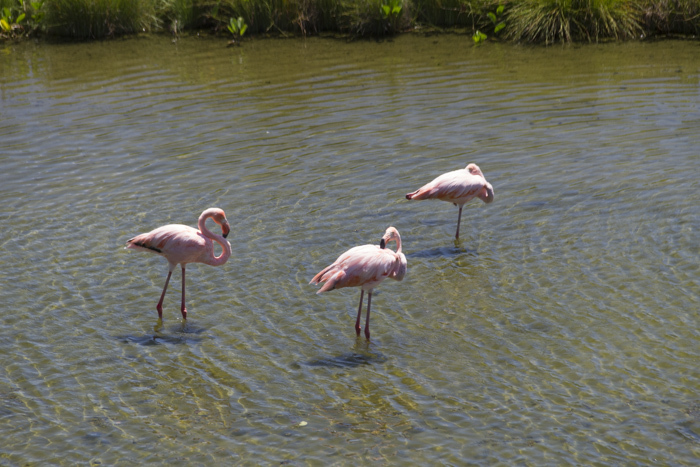 You can see volcanoes, flamingoes, penguins, Giant Tortoises, Sea turtles, Iguanas, reef sharks etc. Read more of everything you can see on Isabela island here. Famous for the Pineapple Rock and beautiful landscape. Good for snorkelling. 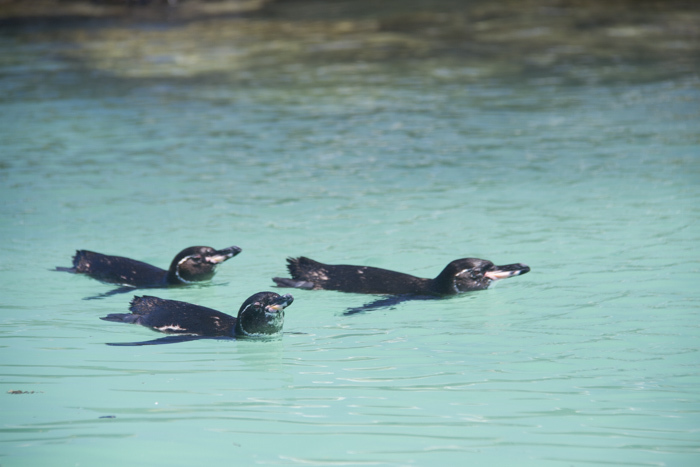 You can see penguins, lava cactus, reef sharks, rays and many different plants. One of the best islands to snorkel. Famous for Post office bay, Baroness viewpoint, cormorant point, Champion islet, Devils crown, Asilo de la Paz. You can read more about it here. 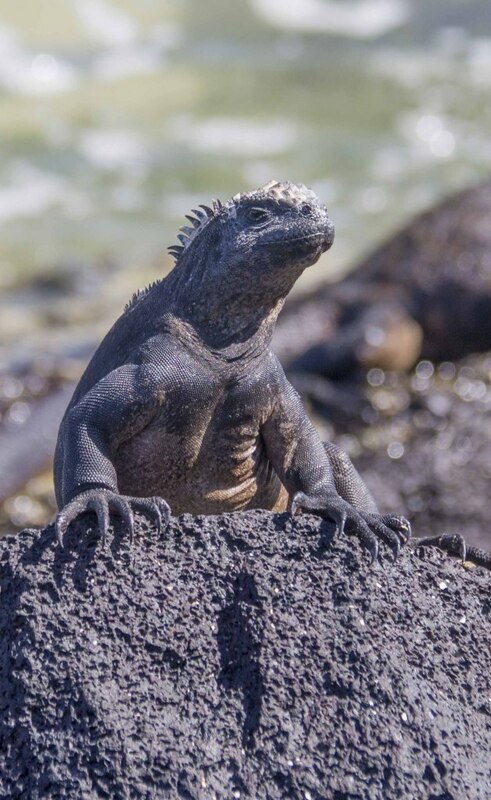 Is a favourite by many, where you can find unique species that are not on the other islands among marine Iguanas, lava lizards, cormorants, sea lions and penguins. Is located far south-west and you can see waved albatross, lava lizards and Marine Iguanas. You can see Suarez point, Gardner Bay and Osborn Islet. This island has two visitors trail one with a beautiful viewpoint and one leading to a small beach in a cactus forest. Santa Fe is also a good location for snorkelling and diving. San Cristobal is a small town. From here you can see Kicker Rock, Tortoise breeding centre, Ochoa Beach, Lobos Island, Pitt Point, El Junco Lagoon, Puerto Chino beach, Punta Carola beach, Cerro Brujo and Tijeretas hill. 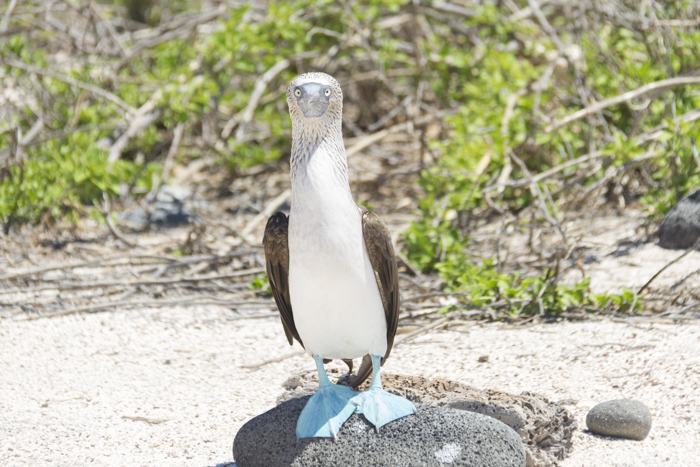 You can see animals such as Blue-footed Boobies, Red-footed Boobies, Nazca and Frigatebirds. Read more about the places to see at San Cristobal here. Here you will find the largest town in the Galapagos, Puerto Ayora. A good place to stay if you are not taking a cruise. Here you can see the Darwin Research centre, Tortuga Bay, Lava Tunnels, highlands, Whale Bay, Gordons Rock, Eden Islet, Dragon Hill, Garrapatero beach, Black turtle cove, Carrion point and Bachas beach. Read more here. Most tourists are restricted to visit this island. It has been a popular island for scientists for researching finches. Daphne was also a target practice during world war 2. You can see Galapagos sharks and white-tipped sharks. 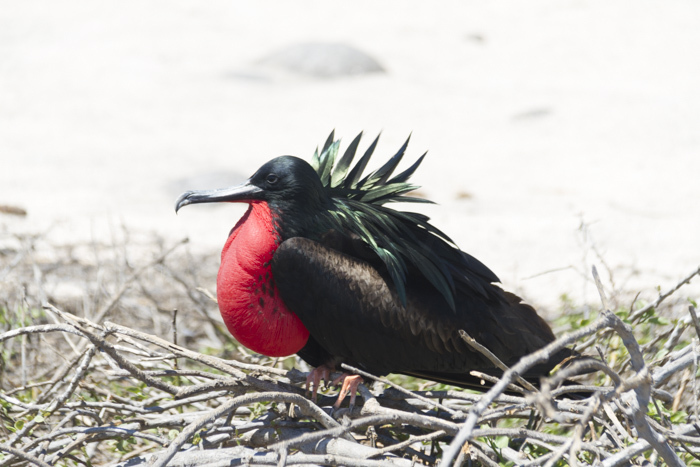 Is located close to Darwin bay and you can see unique frigatebirds and seabirds. You can see Red-footed Boobies, swallow-tailed gulls and El Barranco. Known as the best dive site in the world. You can see whale sharks, hammerheads, Galapagos sharks, dolphins, tiger sharks and killer whales. Famous sites are Darwin`s arch and El Arenal. This island is only for professional divers and it is often heavy currents there. However, you can see hammerheads, dolphins and whale sharks. South Plaza was formed by rising lava and is now covered by Opuntia Cacti. The best place to see a lot of sea lions. You can also see land Iguanas and the colourful plant Sesuvium. 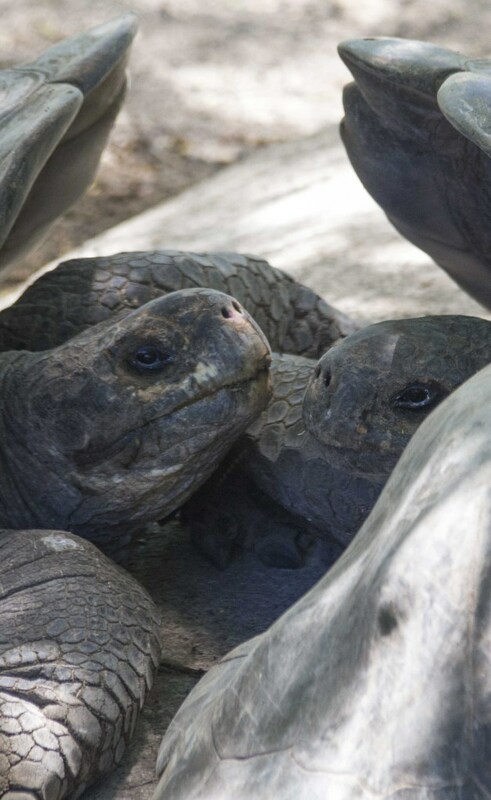 Was the home of Lonesome George and the native Tortoises were wiped out because of introduced goats. There are no visits to this islands but nearby dive sites for experienced divers. Located west of Santa Cruz. You can see red-lipped batfish, horn sharks and seahorses. A dive site nearby called Dumb islet. You can read more about all of the islands on this link. I read on a pin on Pinterest that a person had “ride on a Giant Tortoises back” on his/her bucket list. Sorry to disappoint you but you can’t-do that. Same as riding on kangaroos back or a moose. The wildlife in the Galapagos is incredibly unique and it needs to be protected and respected. When I was snorkelling in the Galapagos Islands I saw tourists touching the Sea Turtles underwater, I saw people littering, and going too close to the Tortoises when taking selfies. Please don’t do this, respect the rules and what the guides say. The rules are to not get closer than 2 meters and even though the guides can’t watch over you all the time doesn’t mean you can break the rules. 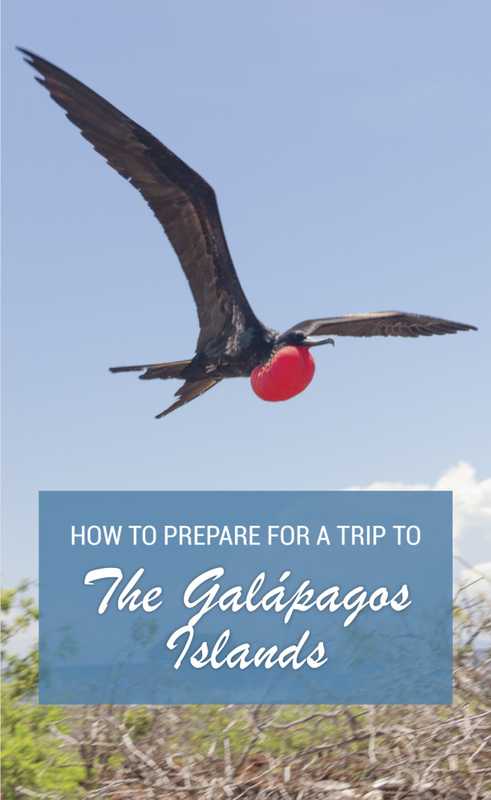 It is not only important to plan what to do in The Galapagos, but also what to bring. Here is my top list of what not to forget: You can click on it to see related products. Enough socks, underwear, dresses, shorts, jumpsuits and t-shirts, toiletries for the days staying there. Read more about the products: click here. My best tips are to figure out what wildlife you want to see and islands. 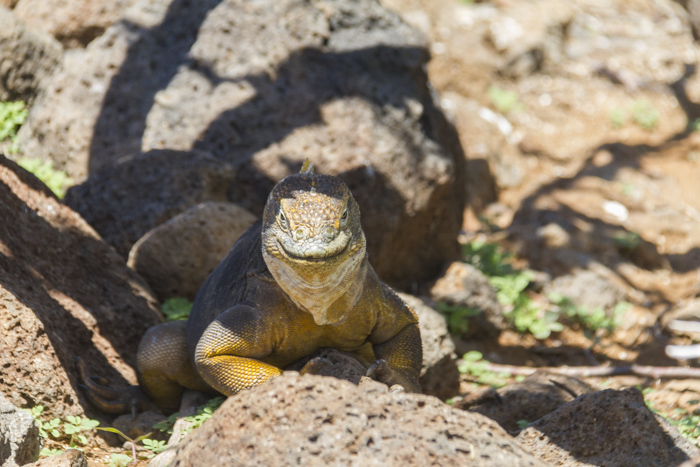 If you want to see the Galapagos on a low budget you should book flight tickets through an Ecuadorian citizen and book the hotel before you go, but book tours when you arrive Galapagos. If you want a specific cruise, book as early as possible. Don’t forget to bring underwater camera and snorkel set as well as good sun protection. 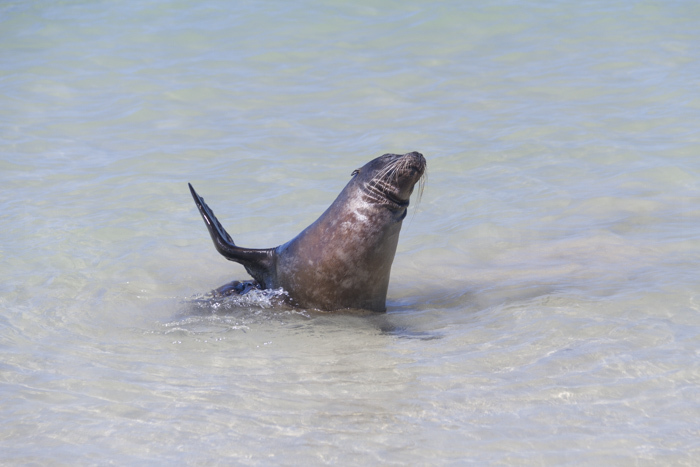 Apart from that, you will have a wonderful time in the Galapagos Islands and it is completely safe! 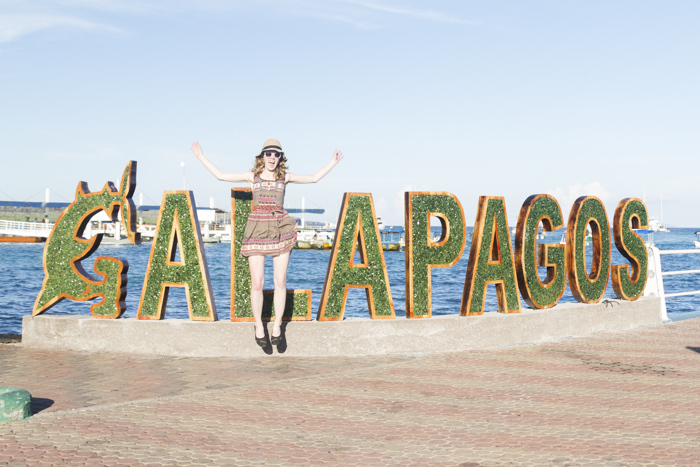 Have you been to the Galapagos or do you want to go? Let me know in the comments below. I need to bookmark this for my sister. She really wants to visit the Galapagos islands. I would love to visit myself, but am worried about all the sea sickness….I wish I didn’t get motion sickness so easily. But this really does look like an amazing experience! Wow! Some great information here! Hopefully I’ll be able to use it ‘someday’. Love this post! Galapagos Islands are a place I’ve wanted to visit for years, and plan to finally do so very soon. I’ll definitely be taking advantage of your recommendations! Bookmakrking this for that “someday” trip… Thanks for the tips. Wow, I have just heard about this Island and that’s a great thing when you read other blogs cause you get to know more interesting place to visit. I’ll surely pen this Island on my bucket list and will surely visit if I get the chance. Thank you so much for providing such a detailed blog post. This is a great guide. Very detailed. Really opens my mind up to what traveling to the Galapagos is really like in terms of island hoping, security, and planning tips according to what animals I want to see. Thanks for sharing. That infographic is so awesome! There aren’t many places in the world that have highlights every month of the year. My preference would be for the humpback whales second, and the penguins first! I do love the blue-footed-boobies too! You got a great shot of them! I always find the Galapagos islands to be enigmatic and at the same time beautiful. The biodiversity is what appeals to me the most. Would love to visit here someday. In the interim enjoyed reading about the place in this post. You have brought the place alive in front of me through your words and pictures. So many islands to see! Wowza! I have to say ever since I was in high school and read Kurt Vonnegut’s Galapagos, it has also been on my bucket list. I still need to get there and this info is awesome! Wow this place is so surreal! It’s a must for every animal lover out there. So many unique and beautiful creatures to see. I’d love to take a trip here and experience it for myself. Galapagos should make for an interesting trip! This is truly a unique destination with these special wildlife creatures. By the way, nice pics. I’d LOVE to go to the Galapagos islands. It’s not in the plans for the next few years, but if I manage to go eventually I’ll be able to make good use of this post. Thank you! Thanks for this detailed guide! I really want to go to the Galapagos and see all the wildlife. I like the “When to Go?” graphic and map you included. I did not know you need to pay $100 to enter! Almost like a visa! Thank you for the tip about cruise, if I decide to visit some day, most probably I would choose that or maybe a liveboard, if they have those, so I can dive. This was insanely helpful! I’m looking into planning a year of travel and really wanted to include the Galapagos in it but wasn’t sure how much to spend here. After seeing your breakdown of the islands (which is absolutely great!) I think 5 days like you did would be perfect. As a bio major the Galapagos islands have always been on my bucketlist! Hoping to go one day. Great guide! This was a really informative post. I find the Galapagos islands one of those weird destinations where there isn’t a lot of information around. We didn’t end up booking this for our honeymoon because of timing but I wish we had have it looks amazing. I didn’t know there were so many islands in the Galapagos. I just thought it was one big thing. Thanks for breaking it down. I really like the graphic on when to go so I pinned it! Really cool! Wish I had had time to visit there when I lived in Peru!